Oh my god, it is such an honour to be listed down as one of her ten nominees! Bloggers award other up and coming bloggers (with less than 200 followers) with the award. 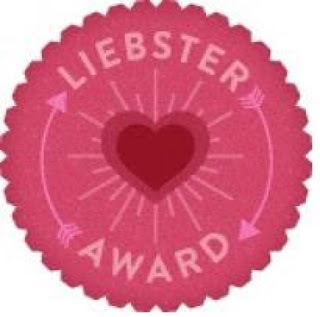 If you receive the liebster, you must: tell 11 things about yourself. Answer the 11 questions the nominating blogger asked you. Nominate 11 new bloggers. Make sure you notify the blogs you nominate. 7. I lovee going to cinema which means I love movies! 3. Why do you want to be a blogger? 5. What is you favorite items in your bag? 6. What kind of outfit you like the most? 8. What is your favorite music? 10. Describe your style ? 11.What do you think about kpop? 2. Why were you decide to be a blogger? 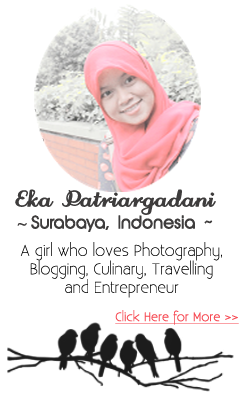 3. Who inspire you to start blogging? 4. 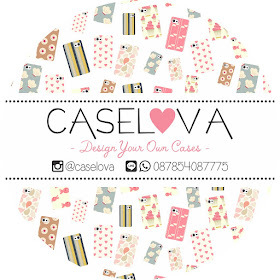 Which Indonesian Brand you like most? 7. What is Your Hobby? 8. Which country you desperately wanna visit? 11. If you have one billion dollar what will you used it for? oh you study chemical engineering, it must be so interesting ! And Thank you for nominated my blog. congratulation with the award! let's follow each other will you? wouls you like to follow each other ? so jolly to read my blog name on the nominated list. Wow, congrats. 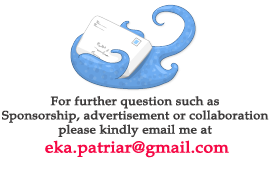 I love your blog and I followed you, hope we can follow each other. Join my giveaway for winning jewelry from efoxcity.com! aw thank you dear! done answering all your questions and nominating 11 others!